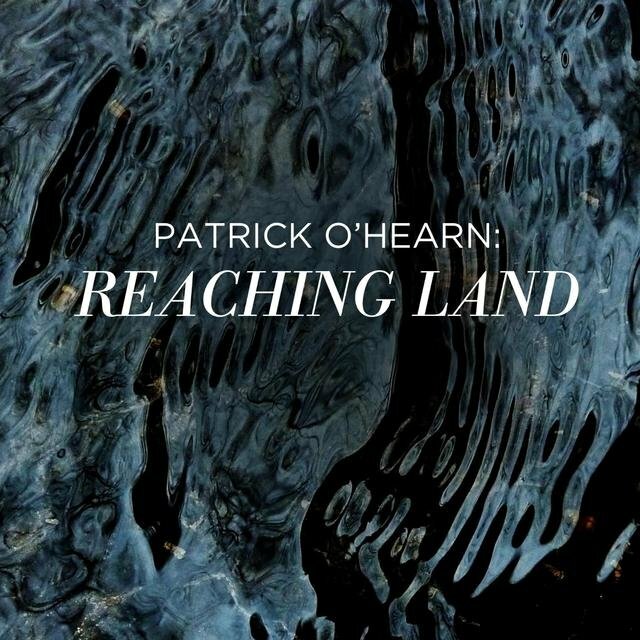 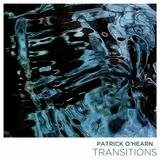 An unlikely new age stalwart and musical renaissance man, composer/multi-instrumentalist Patrick O'Hearn started his career as a prominent jazz bassist (Charles Lloyd, Dexter Gordon), then became a Frank Zappa sideman, and later found fame as the bass player/synthesist for new wave group Missing Persons. 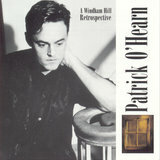 Turning to electronic music, his first album of keyboard instrumentals, Ancient Dreams, was produced by Peter Baumann and released in 1990 on Private Music, Baumann's own label. 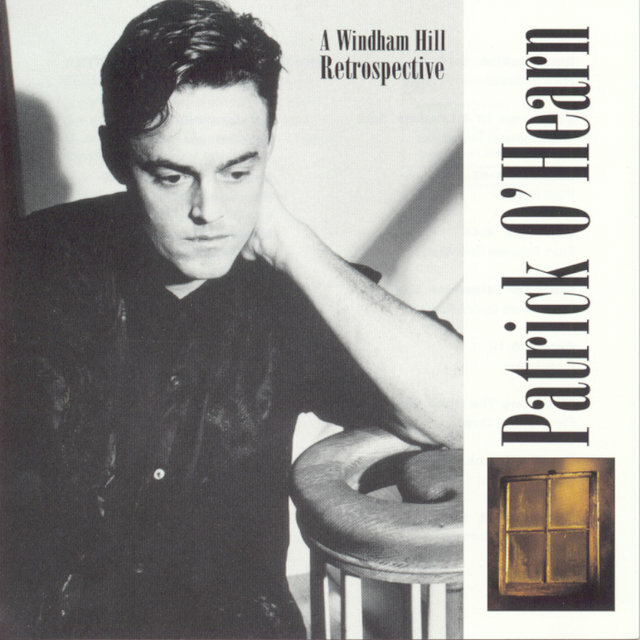 O'Hearn signed to Windham Hill, resulting in several popular and critically acclaimed recordings, then went on to self-release several Grammy-nominated albums. 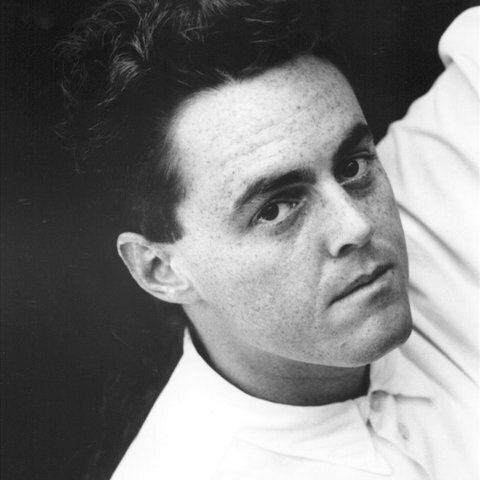 His bass-heavy, hypnotic compositions have garnered him attention in Hollywood, where he has composed several film scores.